The problem is that low-tax types on the right encourage the left’s self-abnegation. Apparently they don’t see that their encouragement is more than a bit contradictory. 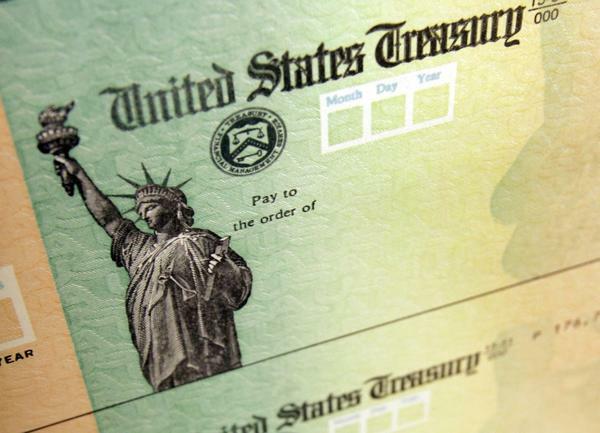 Indeed, when they supposedly call the bluff of witless lefties by telling them to feel free to write a bigger check to the U.S. Treasury, they’re unwittingly reminding us that the self-flagellation is very much a bipartisan concept. To understand why this is true, readers need only consider why politicians tax in the first place. The answer can be explained through our own motivations in going to work each day. We work because we want and need things for ourselves. Our work is what we exchange for all that we don’t have, but need in order to survive. The above can be best explained by the Budweiser Light tag line, “for the many, not the few.” The tag line is an apt description of how people get rich in a free society. They do so most often by meeting the needs of the many. Walmart made it possible for the common man to have access to the world’s plenty, while the late Steve Jobs quite literally put supercomputers in our pockets for several hundred dollars. Not too long ago, the technology produced by Jobs for us at low cost would have set us back millions. In Travis Kalanick’s case, he made it possible for the everyday among us to quite literally summon a driver at any time, and from nearly anywhere. When we pay taxes, or the rich do, or the man behind the proverbial tree does, it’s a tax on all of us as the least efficient and least imaginative are basically empowered to fail when it comes to meeting our needs. If anyone doubts this, please tell me about all the government services that profit-motivated couldn’t provide in much cheaper and higher quality fashion. These innovators need capital to get us things at prices that continue to fall. Taxation, whether coerced by government, or handed to the government by the dim, is a tax we all bear. Better yet, it’s a cost we all suffer simply because money that flows to Washington is money that’s not reaching those who aim to mass produce former luxuries. In that case, limited government members of the right must stop encouraging the rich and guilty left to pay more in taxes. They’re defeating their small government goals for doing so, all the while delaying the progress that leads to more and more goods and services at our disposal, and at prices that continue to fall. John Tamny is a speechwriter and writer of opinion pieces for clients, he’s editor of RealClearMarkets, Director of the Center for Economic Freedom at FreedomWorks, and a senior economic adviser to Toreador Research and Trading (www.trtadvisors.com). His new book is The End of Work, about the exciting explosion of remunerative jobs that don’t feel at all like work. He’s also the author of Who Needs the Fed? and Popular Economics. He can be reached at jtamny@realclearmarkets.com.